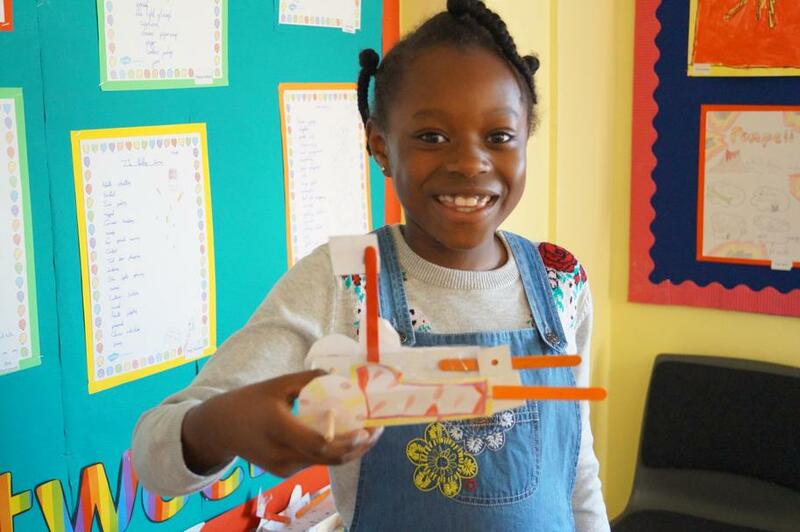 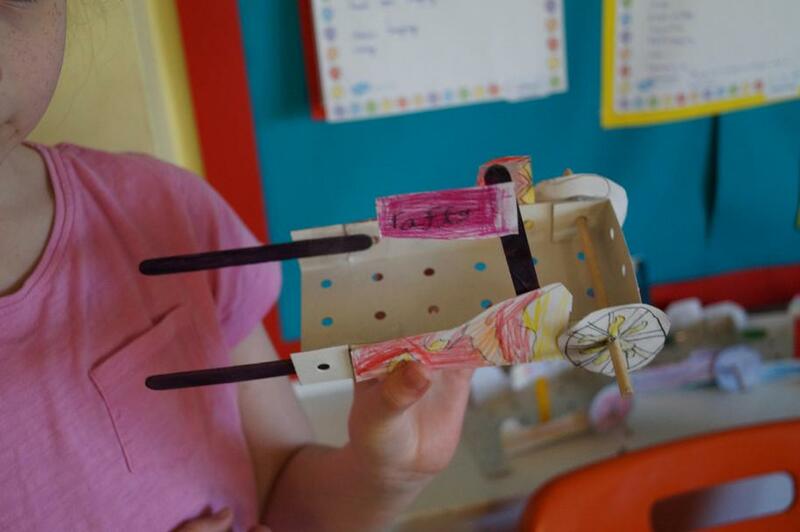 As part of our topic on the Romans, we have made these chariots from tech card, cardboard, wooden wheels and axels. 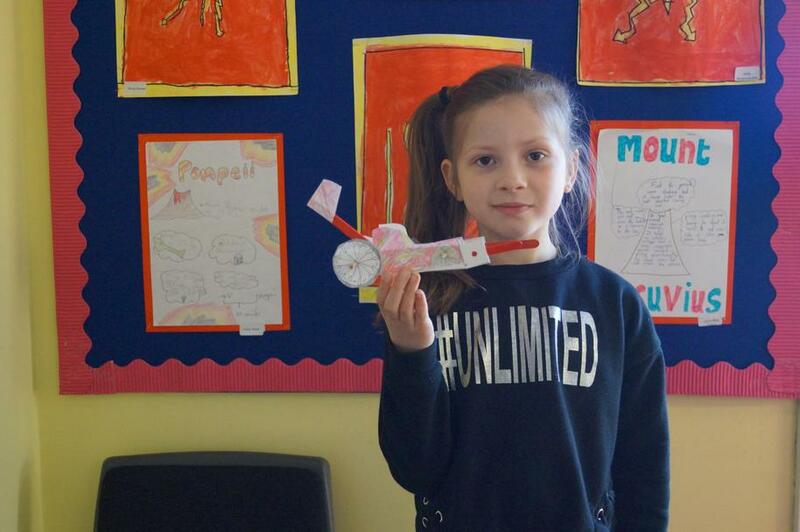 It was tricky to do the wheels! 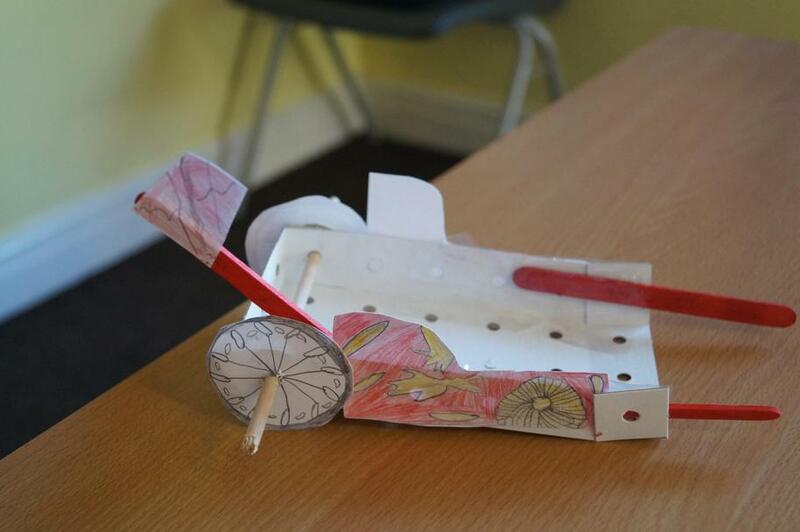 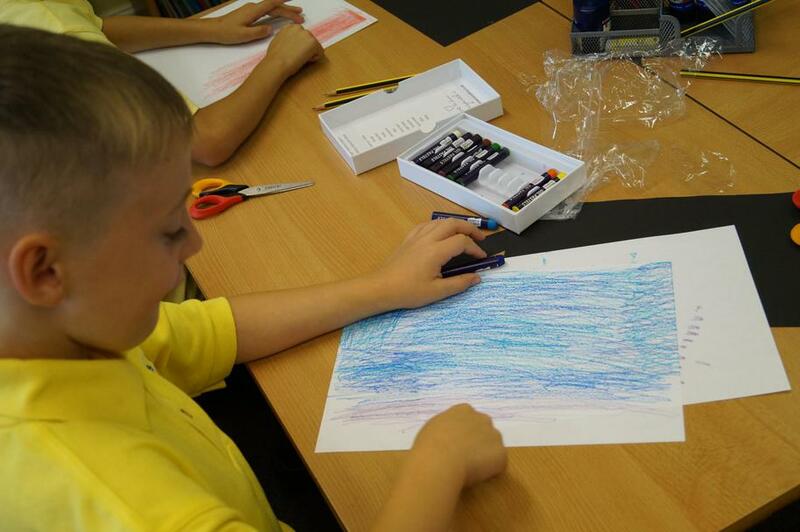 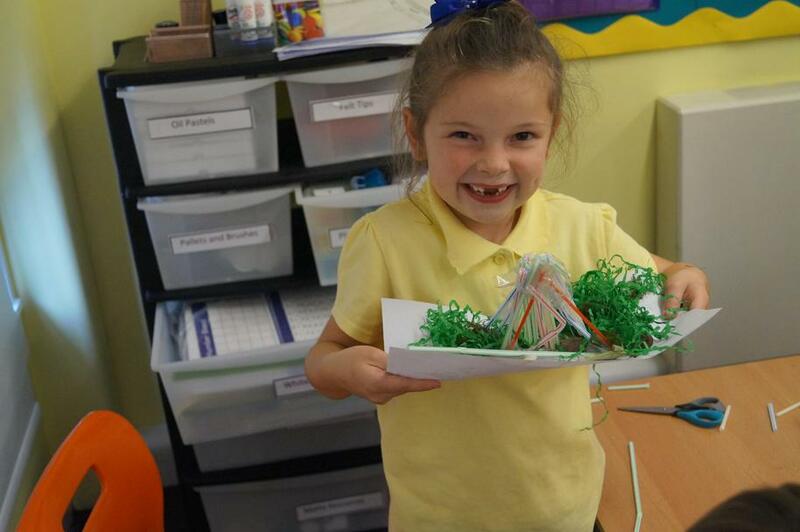 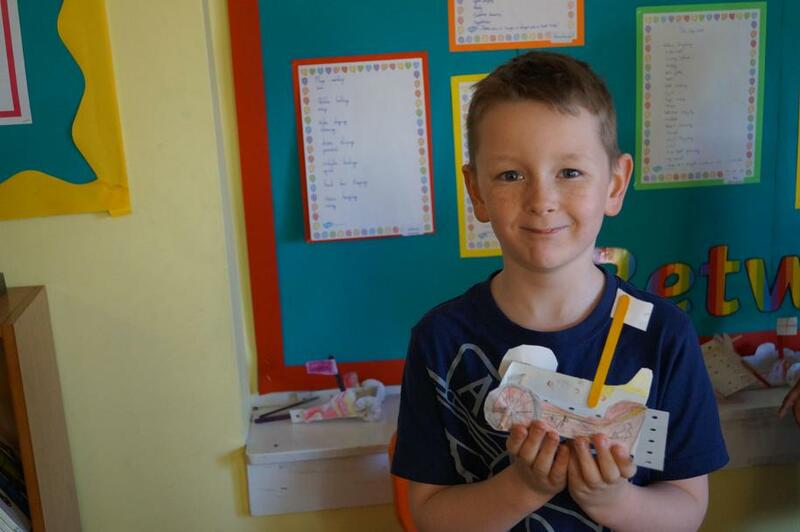 We also decorated our chariots with traditional Roman designs. 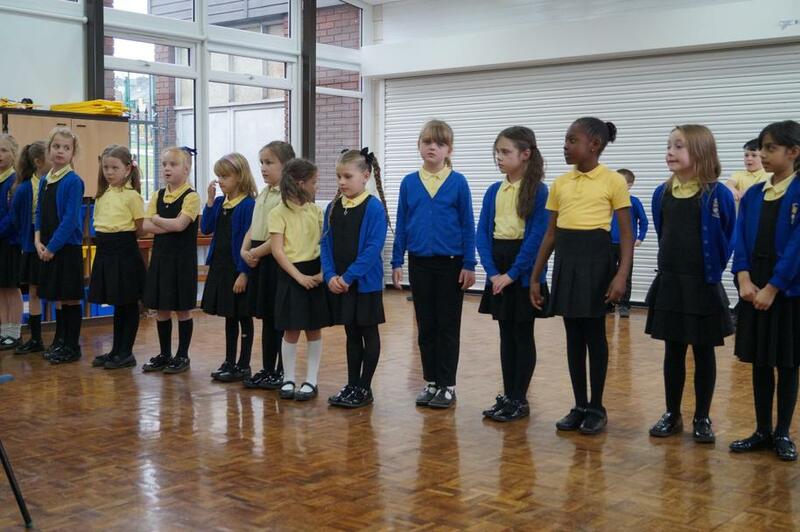 Year 3 have worked hard all year and have earnt their twenty good behaviour points. 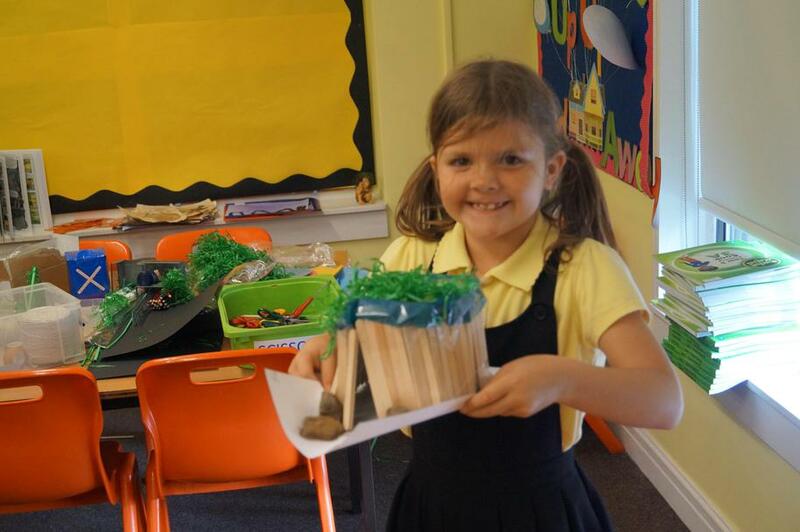 We enjoyed our pyjama party with popcorn and our favourite teddies! 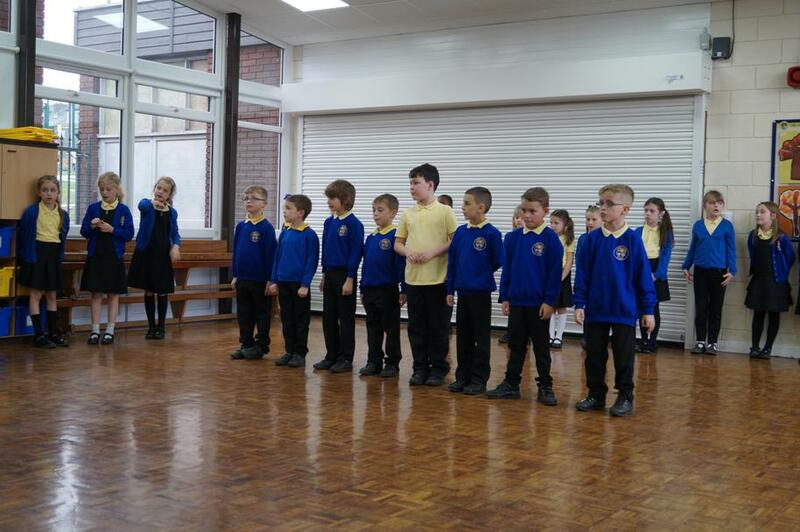 Year 3 enjoyed learning a whole play in a day about our new topic on the Romans. 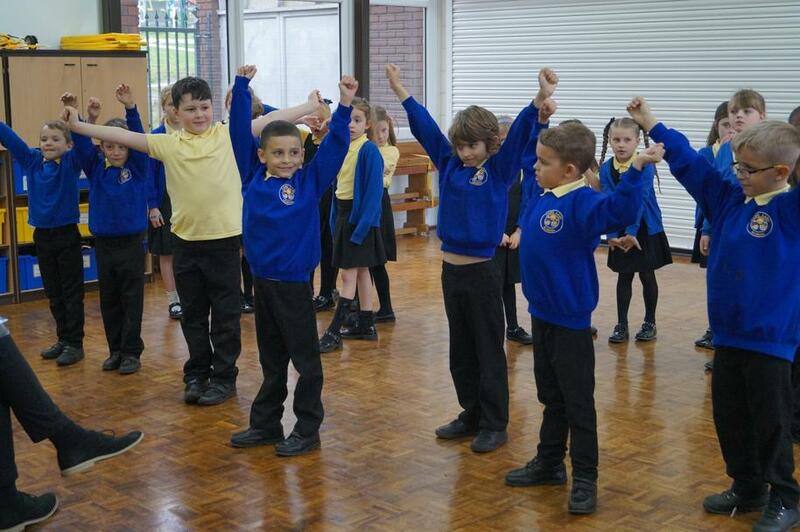 They acted as gladiators, slaves and Roman emperors. 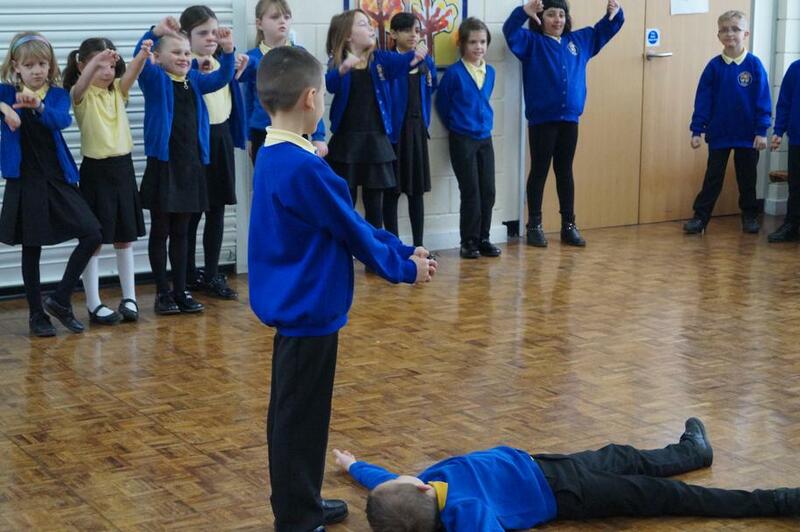 We learnt a lot about the Roman times through drama, including some of the strange things they used to eat such as ostrich heads - yuck! 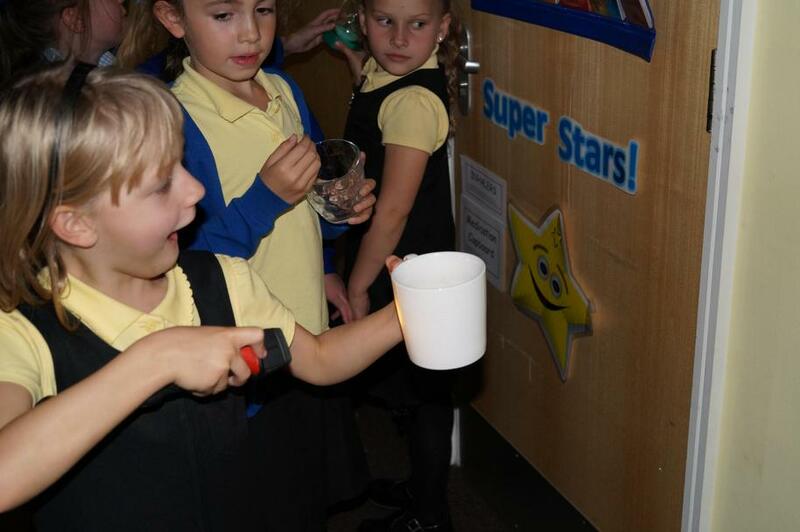 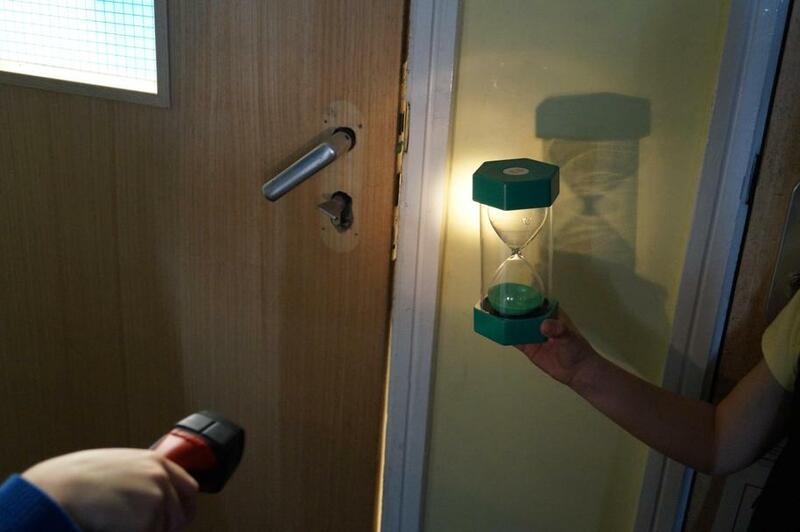 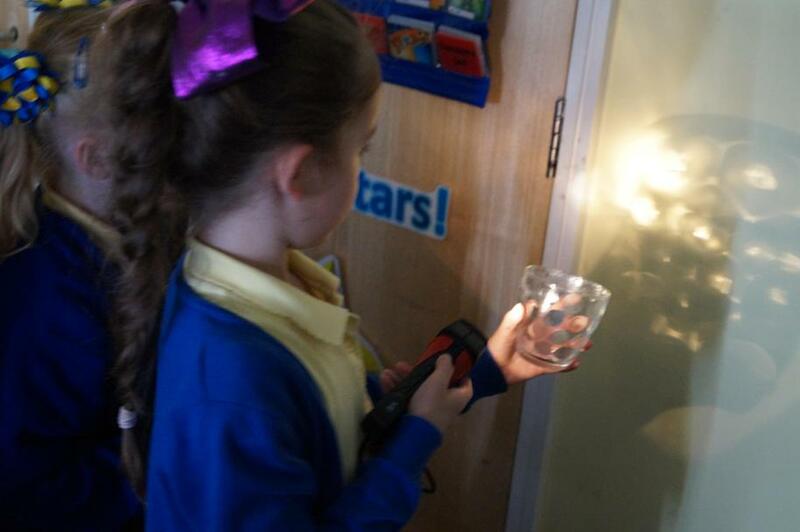 In Science, we have been learning about light and shadow. 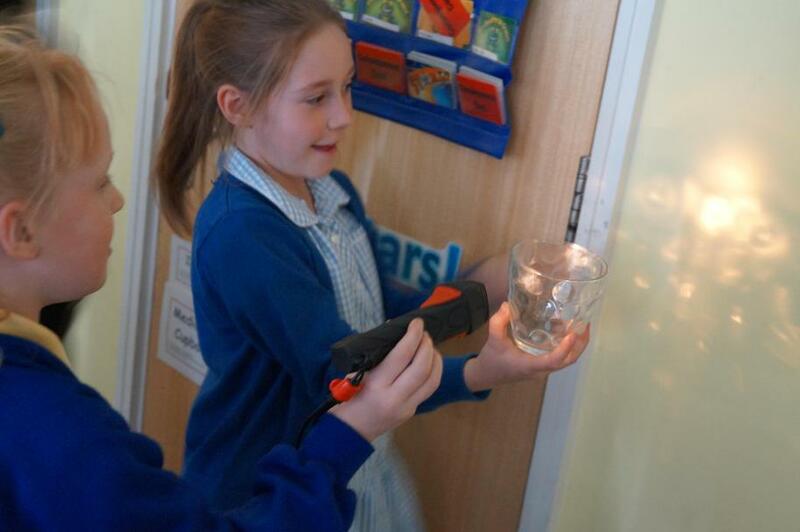 We had to test different objects to see if they were transparent, translucent, opaque or a mixture. 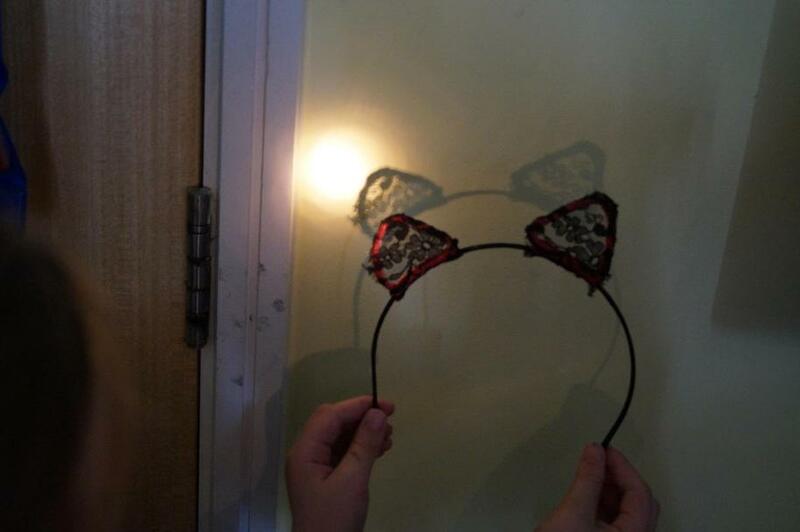 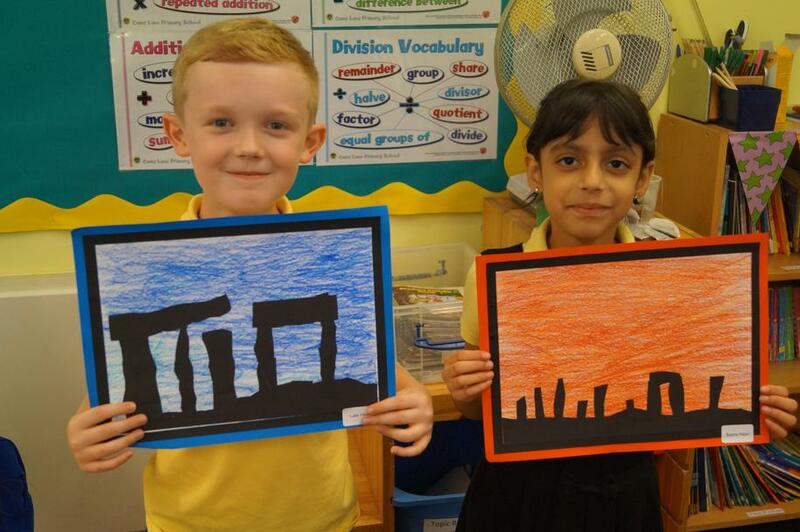 It was great fun creating shadows with different objects. 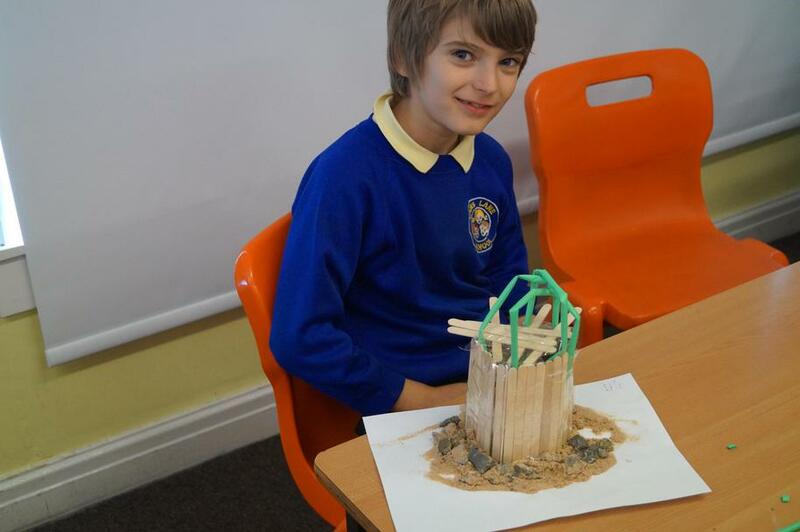 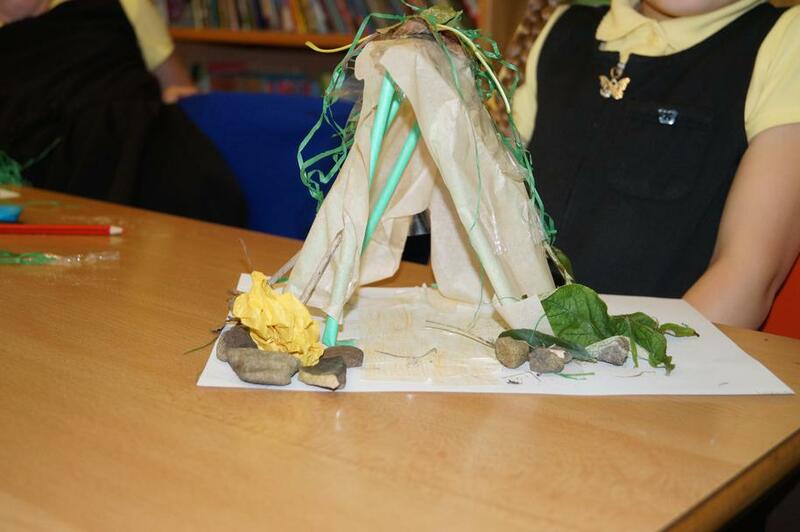 Our topic " Tribal Tales" is all about the Stone Age. 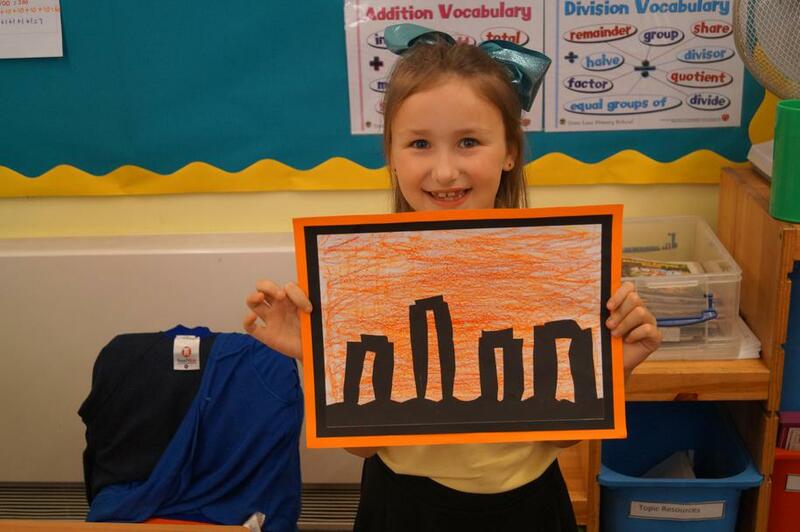 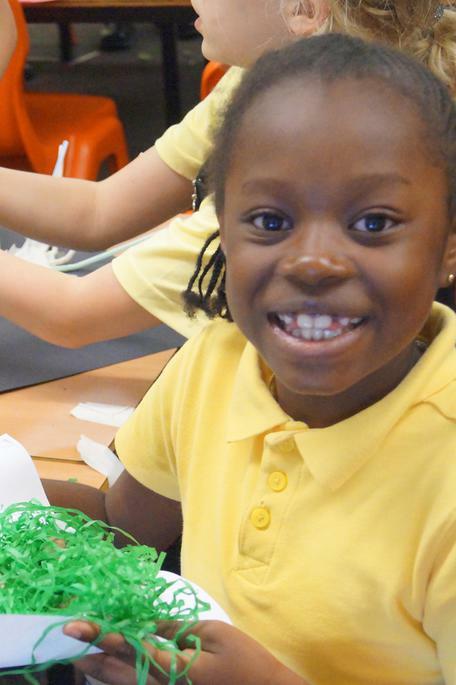 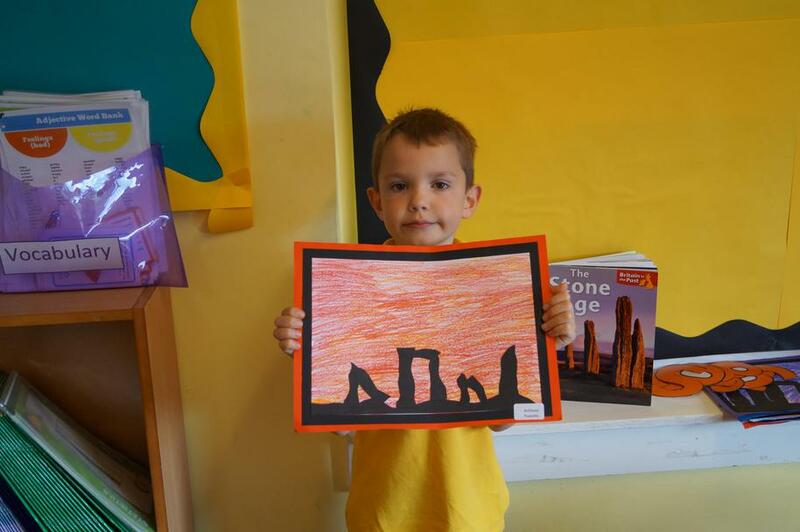 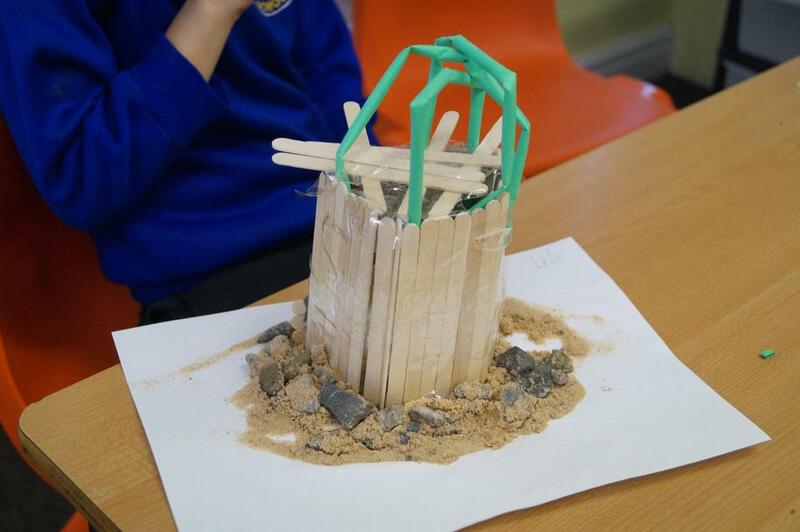 We have studied Stonehenge and created artwork based on the silhouette at night time. 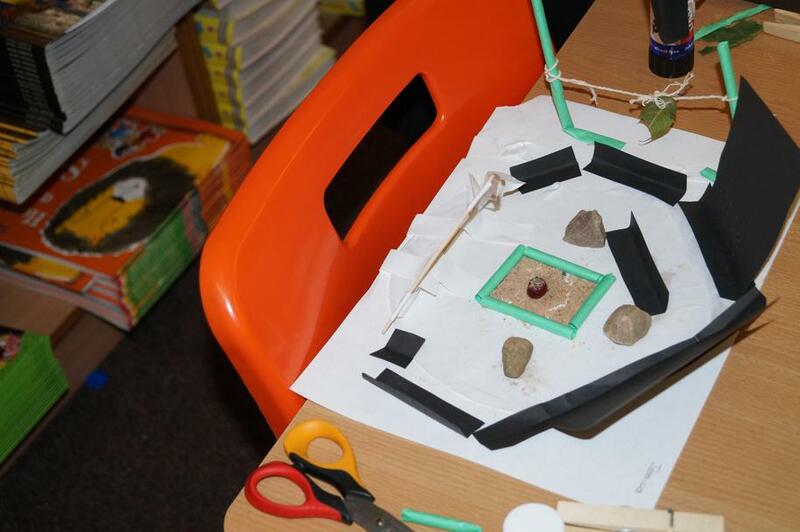 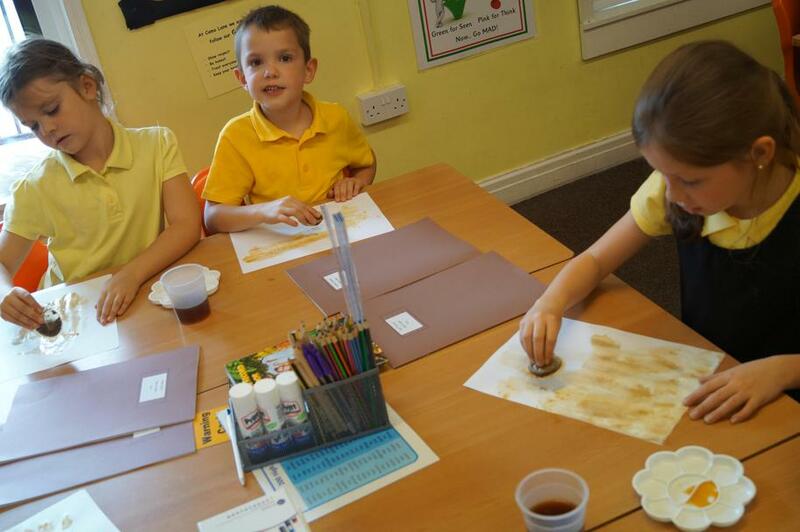 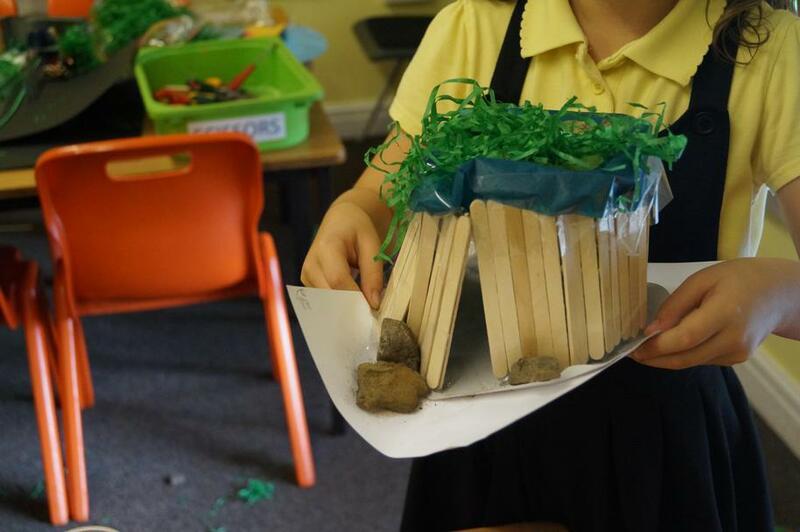 We have also created cave paintings using oil pastels and tea bags to give an " old" effect, and we have made our very own Stone Age homes! 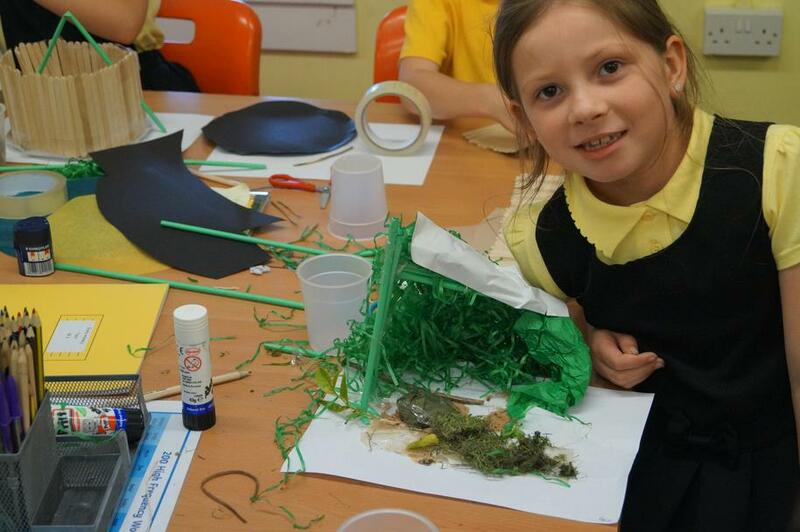 We have really been enjoying our class book " How to hide a lion". 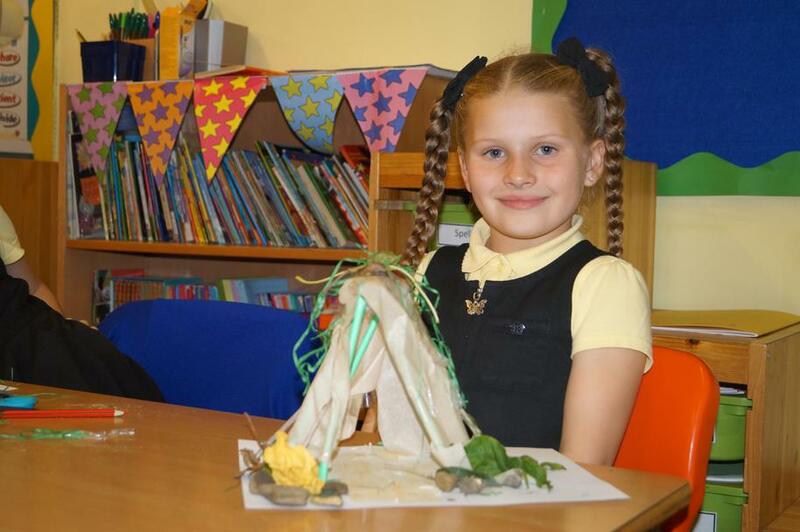 We will be writing up an interview with the pesky lion to find out about what he has been up to in school. 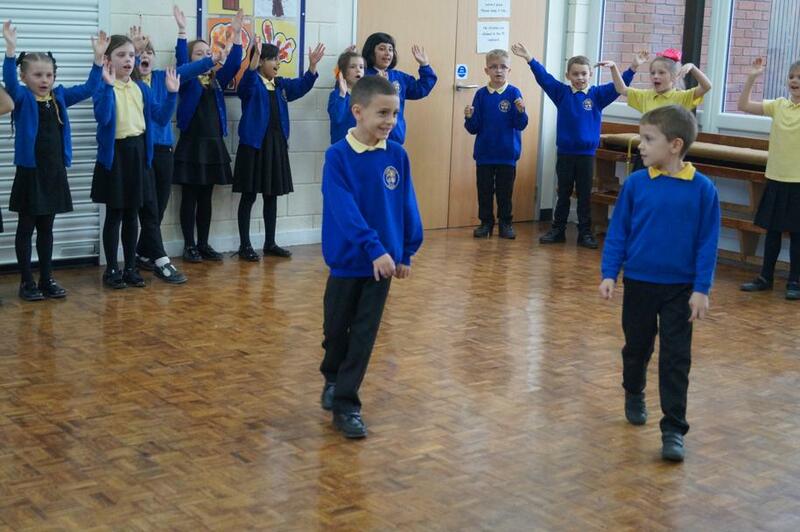 We used hot seating to get in role as the lion and asked him lots of questions about his day at school!